Do you fear the worst and therefore just avoid entertaining friends? Are you anxious about having company because of your dog’s disobedience? Every holiday season people avoid entertaining because they don’t know what to do with their unruly dog. They anxiously wait for someone to invite them over, so they can get out of having to entertain at their place. What most don’t know is this often is an issue that can be fixed! Basic dog obedience goes a long way and doesn’t take that much effort on the handler’s part. Dogs are very smart and most of them are quick learners. In most cases it can take less than 2 months to get your dog to learn some basic obedience skills to get you through the holidays. This can alleviate your immediate fears, and then you can come back for more in-depth training after your family has gone back home. Most dogs are quick learners if they are taught correctly…it’s the humans that fail. Where we as humans fall short is in consistency. Sonoran Dog Care can help! Let us get you started down the right path of basic obedience. 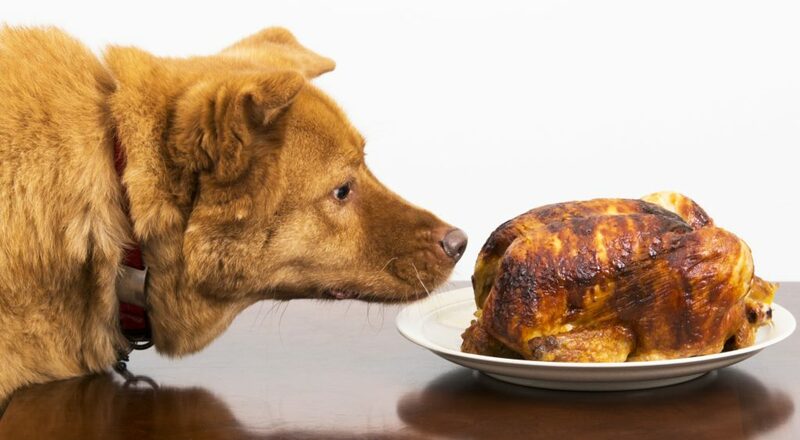 Then we can move forward from there, keeping your dog trained for a happy home life for many holidays to come! Contact us here for a free evaluation.